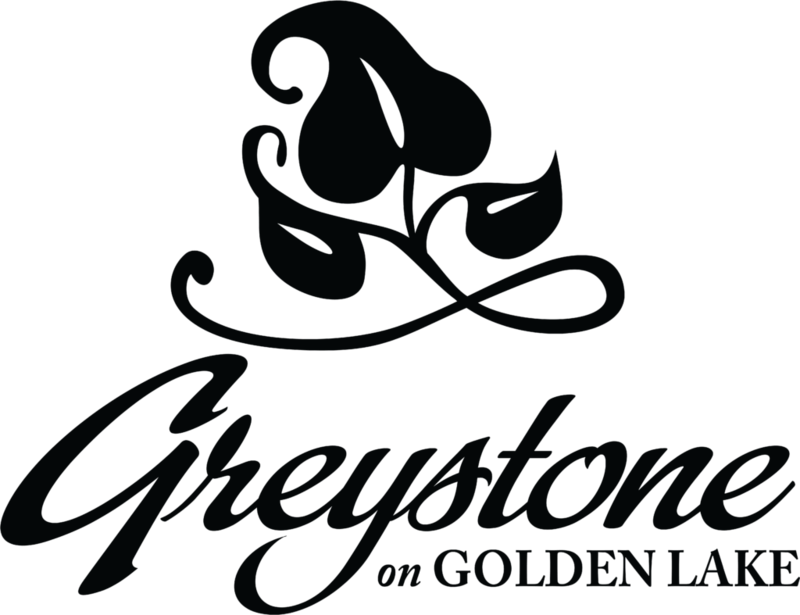 Over the years, what is now known as Greystone on Golden Lake, had many owners and identities. The beautiful setting that Greystone now enjoys was initially the vision of Archie Eady. Archie was born in the Ottawa Valley and worked in Detroit during the 1930's. His heart never left the Valley, particularly the beautiful area known as Algonquin Park. In 1940 Archie purchased the land known as Greystone and built 10 cottages and a restaurant. The resort known as Eady's Cabins became a Mecca for American tourists. Fishing enthusiasts from all over delighted in coming to Golden Lake, renowned for its amazing catches! For over 25 years the same faces, as well as some new ones, returned every year to see Archie and his great staff. For some it was the great cooking that the Eady's prepared for their guests (always lots of comments about the lemon pie), for others it was the personal touch that Archie gave everyone; but for the youngsters it was for the Saturday night bonfire and hot-dog roast, hosted faithfully by Archie, that made a young heart long to return to Golden Lake. Legend has it that Archie was the personal guide for some of the Group of Seven on their ventures into Algonquin Park. He was a colorful character who liked to write poetry about the humorous things he witnessed, as well as the beauty around him. An accomplished woodcarver and carpenter, Archie's perfectionism and master craftsmanship is evident in the squareness of the walls of Greystone's cabins. Archie's talents were not just artistic. He had an inventive mind and local historians like to tell of the famous ski-doo that he made long before they had been officially invented by the famous distributors. The original logbooks signed by the guests of this era are interesting to read., and the comments are a history in themselves. Please feel free to ask to see them during your visit with us, we will be happy to share.